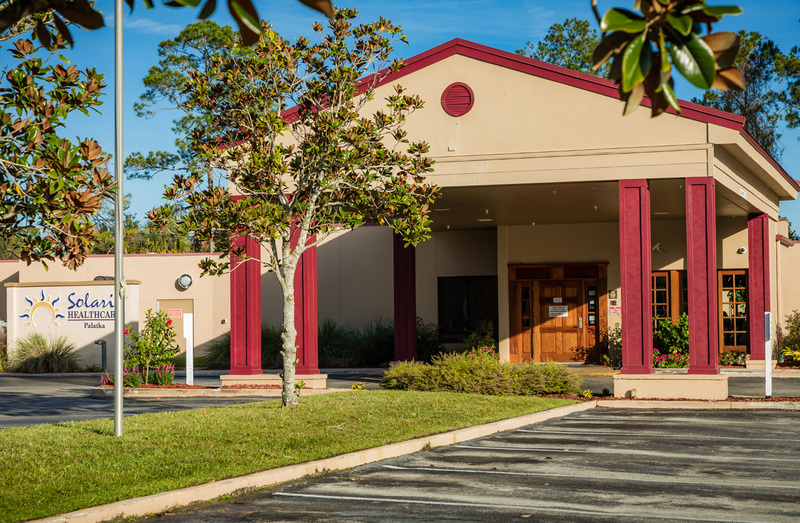 Solaris HealthCare Palatka is a 180-bed skilled nursing home and rehabilitation center located in historic Palatka, Florida near the St. Johns River. We provide the overall highest quality of care and compassion to enhance each and every resident’s quality of life. We treat each person on an individual basis which is critical to their overall care. Our partners work together with each resident to ensure they achieve their optimum level of independence.